Explore the unique lifestyle of bali with a real local guide. Learn about balinese culture, look into their traditions and see the highlights around Ubud. Unforgettable moments guaranteed. We are looking forward to welcoming you on Bali-Culturtours. The island of the gods has many special features to offer. Find out with an experienced local guide what makes Bali real life. 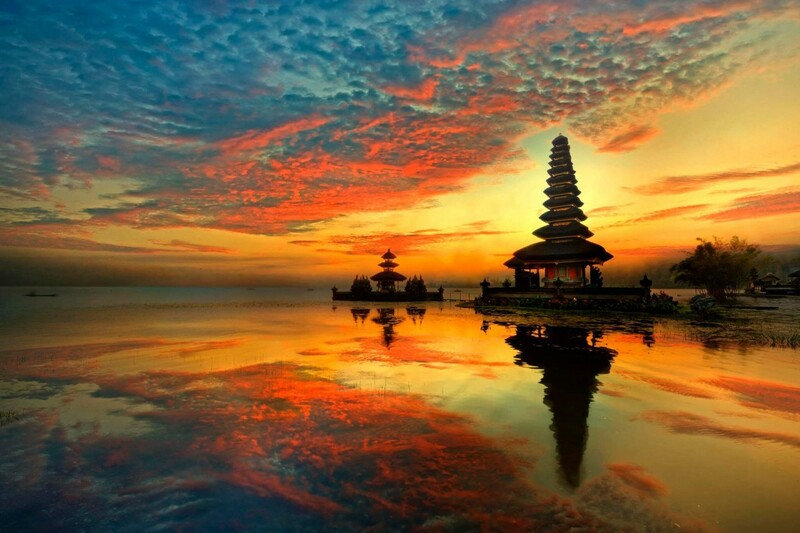 Our tours offer a diversified view deep into the country of Bali and allow a true view into the Balinese way of life. We will immerse you in the rich traditions of the Hindu religion in Bali in the cultural centre of Ubud and experience a diverse culture with a long history in art, music and dance. 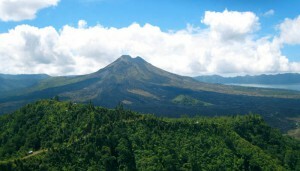 Go on a nature hike and learn more about the rainforest and breathtaking rice terraces. Discover temples worth seeing and get to know a picturesque little village including a balinese family temple on a local bicycle tour. We would like to show you our close connection of the Balinese people with the country. You can see how Balinese art is crafted by hand in Ubud – from elaborate wood carvings and silver jewellery to filigree hand-painted paintings with Balinese art. Our aim is to show you not only the true Bali, but also to tell you about the Balinese culture. We guarantee you a unique experience for your holiday – whether in small groups or individually tailored to your taste. Leave all the details of the trip to us and enjoy an unforgettable holiday with a variety of places and impressions. We guarantee you unforgettable moments and nice pictures of your tours. See the best 5 hidden cultural gems which you must see when visiting ubud. 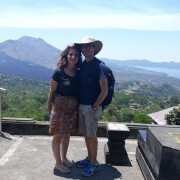 Enjoy a luwak coffee on a coffee plantation, see two very important temples for hindus and get a view on volcano batur. 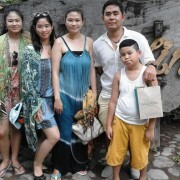 Special tour for everyone who wants to learn about the real balinese culture. A bicycle tour around rice terraces and tropical forests ending at a balinese village with deep insights into balinese daily life. Explore the indigenous art and its manufacturing processes in bali. Learn about local painting, wood carving and jewelry processes and dive into the vibrant life on ubuds local mart. If you would like to do a customized trip please send us an inquiry. We are happy to help planning an individual tour perfectly fitted to your personal needs. Wayan is a great tour guide. We both had a lot of fun with him and the tour was very unique. He explains everything about balinese life and had an answer to all of our question. Especially that he took us to his home and showed us everything was very impressive. Thank you for that opportunity! Very nice tour! Wayan picked us up from our hotel and explained a lot about balinese culture. We enjoyed the whole tour a lot. Definitely recommending this tour and guide. 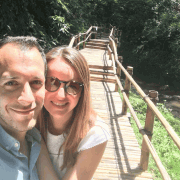 We’d booked Wayan for two tours – Ubud Art Tour and Volcano Tour and both were great. It is Wayan who makes the tours truly unique with his friendly and courteous kind. Nice guide with a lot of knowledge about everything on bali. We shot many awesome photos on this tour. Worth every penny. Mr. Wayan thank you very much for your kindness and knowledge you shared with us. It was a very interesting tour with many information about arts and manufacturing. Your service for my whole family was very comfortable.